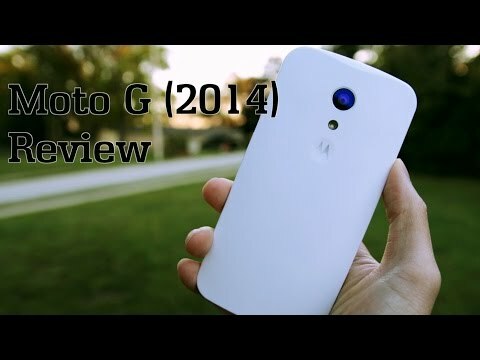 The Motorola Moto G (2015) has been the subject of many rumours and leaks over the past few weeks ahead of its expected announcement tomorrow but while they have focused on the specs and design features, none have touched on the potential release date. 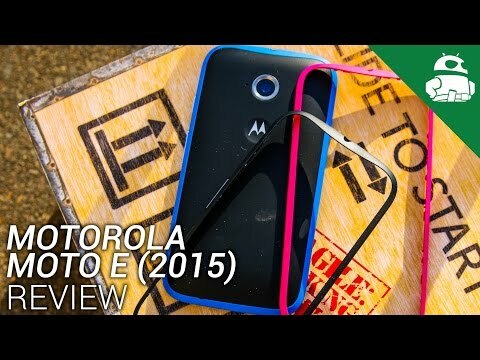 As you can see, Moto Maker – which is Motorola’s customisation service – will also be available in store in the form of a voucher that will presumably need to be activated online and given that 800 phones have been sent to Three stores alone, supply shouldn’t be an issue in most markets as the supply chains seems plentiful. 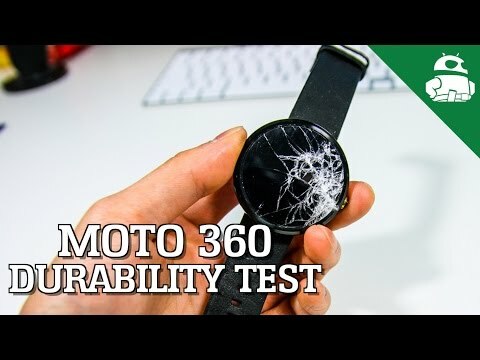 As part of the phone’s launch in the UK, Motorola are placing 200 tablets in Three stores to demonstrate Moto Maker and this is likely to be a strategy that will also apply to other carriers; we’d certainly expect US carrier to have an in-store demonstration of a similar kind. Also revealed in this image is that the Samsung Galaxy J1 is a big seller for the UK network, with stocks “heavily constrained” and our source also revealed that the entry-level handset is in sharp demand as it is available from the very low price of £8 per month on contract or £59.99 outright and unlocked. 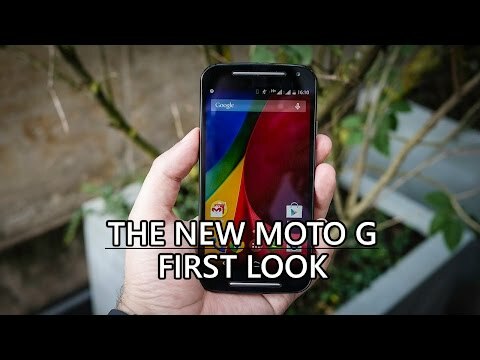 Back to Motorola and the Moto G could become as popular as the original handset, especially with the rumoured specs that include a Full HD display, choice of back covers and an expected price tag of just $179.99. At that price, the handset may yet be a bargain. 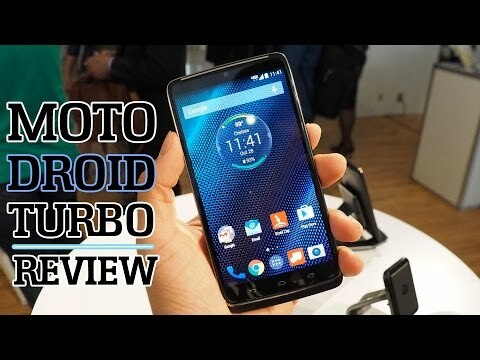 Are you planning to buy the Motorola G 4G? 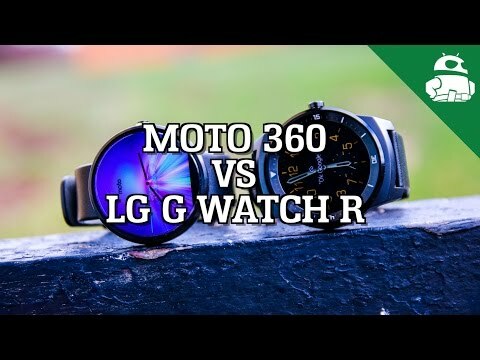 Let us know your views in the comments below guys and don’t forget to join us tomorrow for coverage from the launch events in the USA and London.